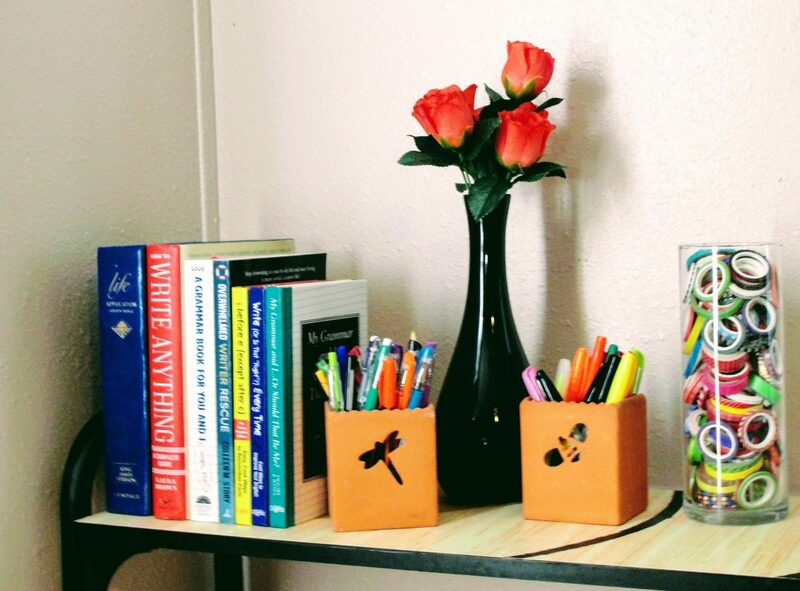 How To Rock Your Small Workspace! Blogger vs. 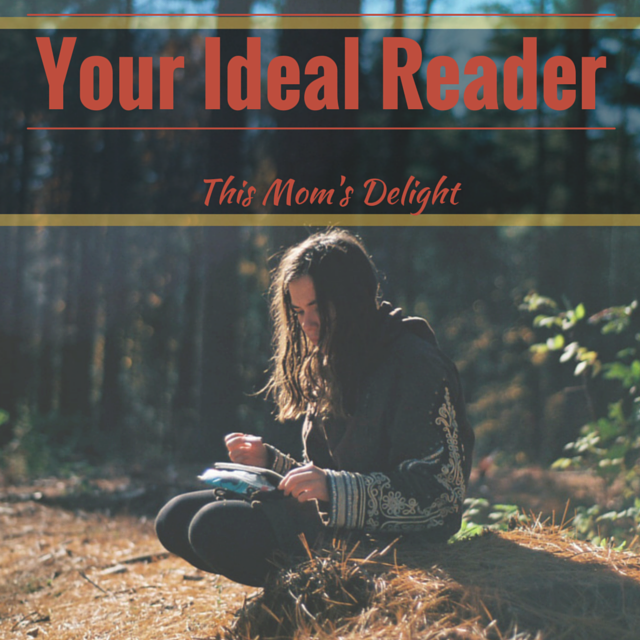 Audience: Who’s Your Ideal Reader?